DO YOU WANT TO MAKE YOUR OWN GAMES? Sketch Nation Create is a game-creation platform that lets you create online games with enormous flexibility, imagination, detail and fun – and share these games with friends and the Sketch Nation community! With you own artwork, photos and sounds, you can design all the characters, obstacles, challenges, stories and levels for your games, bringing your ideas to the screen entirely through your own creativity, cleverness and skill. And now you can even make true multiplayer games for real-time play with friends, family, and more, using all the Sketch Nation tools that our users are familiar with. Because Sketch Nation offers gaming, drawing, coding, and problem-solving in one integrated tool, it can be as simple or challenging as you choose to make it. Sketch Nation Create is used by schools and players around the world, from young students to aspiring game designers and coders. 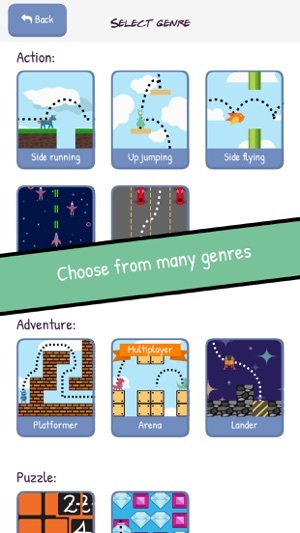 For gamers, Sketch Nation gives you multiple genres, with some going from simple to expert modes, and multiple levels and settings so you can get the game just right. 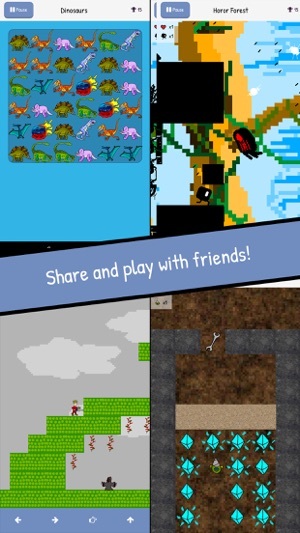 For students, our app lets you tell stories, explore ideas, challenge yourself and show your skills through personalized video games, while learning some of the techniques involved in creating the types of games you are already familiar with. 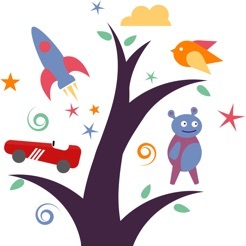 For educators and parents, Sketch Nation provides a terrific environment to help kids explore, imagine, investigate and create – simultaneously honing their artistic abilities and getting hands-on experience with game design. 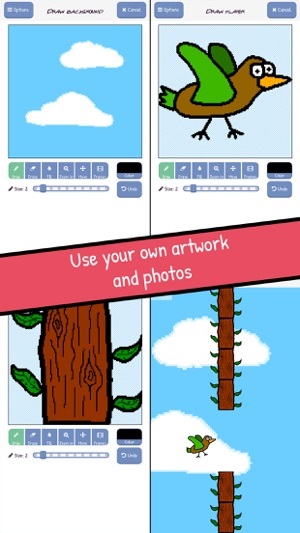 For everyone, Sketch Nation Create lets you bring your ideas, art and imagination to life. 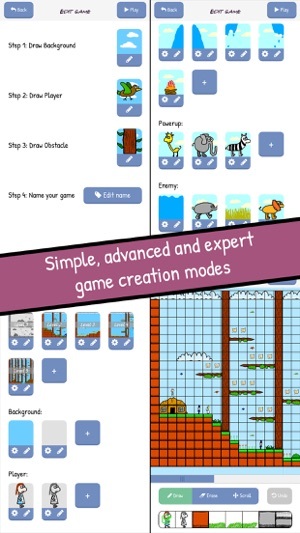 Prior users of our apps have made millions of games, calling Sketch Nation software “really simple to use and great fun”, “awesome”, “amazing”, “a unique delight”, an opportunity to “flex your creative muscles and experiment”, “admirably easy and more than a little fun”. 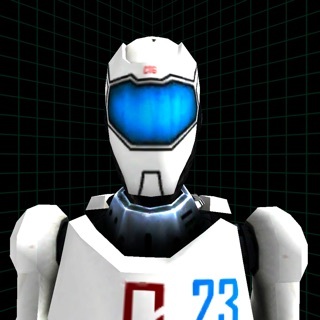 (Sketch Nation was formerly known as Engineous Games. 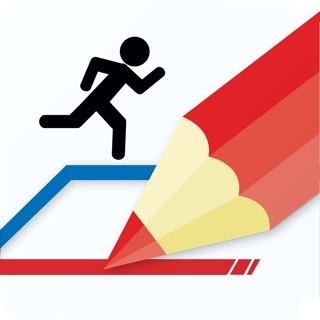 Our former apps were Sketch Nation Shooter and Sketch Nation Studio.) . Fixed missing health bars on player and enemies. This app is incredible, and it’s a ton of fun. If you’ve ever wanted to make a video or computer game— but there’s no way in *heck* that you’re going to learn coding— I highly recommend that you get this app. 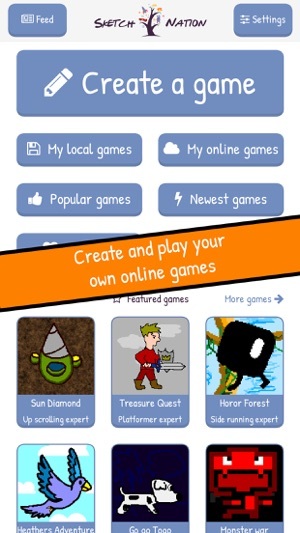 They provide the tools (by way of customizable game templates) to make a simple game in minutes. Or make your creation much more complex with extra time and effort. They have also created a friendly and safe community to share your games with, so your masterpiece will actually get played. (: I’m really enjoying spending hours creating stuff instead of just consuming content. Thanks, SketchNation! I was just a bored boy browsing the internet and then........ BOOM! I found this game I looked at the video and it looked fun sooooooooo....... 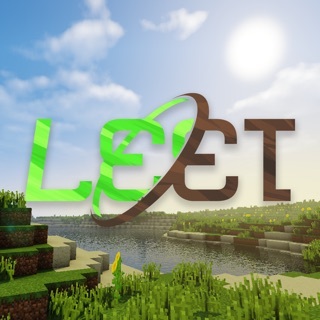 I download it! I play around with the settings first, like I always do then I make a game and........... I can't stop! I try simple mode and advanced and experts already! I have been playing this game for 3hours after it was on my home screen! I suggest this game 110% for eny one reading this review. GO S K E T C H N O T E ! ! !